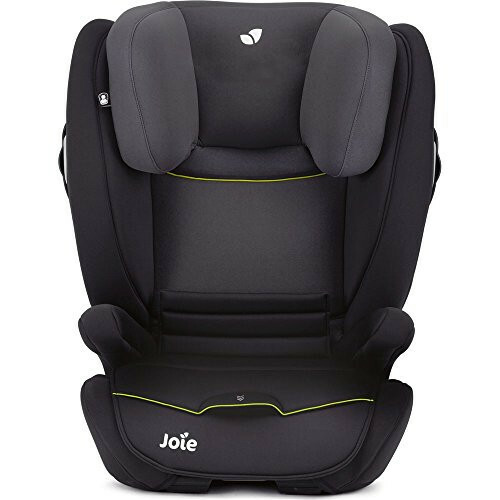 Your child will sink into the seat of the Duallo, Group 2/3 car seat thanks to its 3-position seat depth, and equally impressive all over adjustments for the perfect comfortable fit. Peace of mind comes with the ISOFIX mechanism of secure connection into your car. 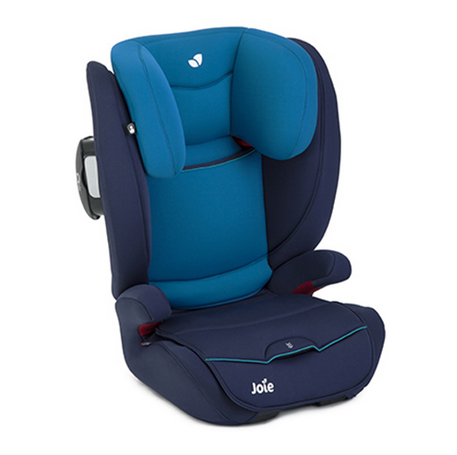 This car seat faces forwards into the world so you can interact with your child as you go about your adventures. Whole body safety, with particular emphasis and care on vulnerable parts (head, back and hips), thanks to enhanced side protection. 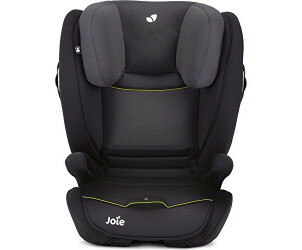 Various impressive comfort design features too, make this car seat a real contender in its class.